Happiest New Year to all! Here is a teaser of some of the latest items I curated for Houzz.com. Houzz asks their writers to select a header image to set the tone for the selections they pick. 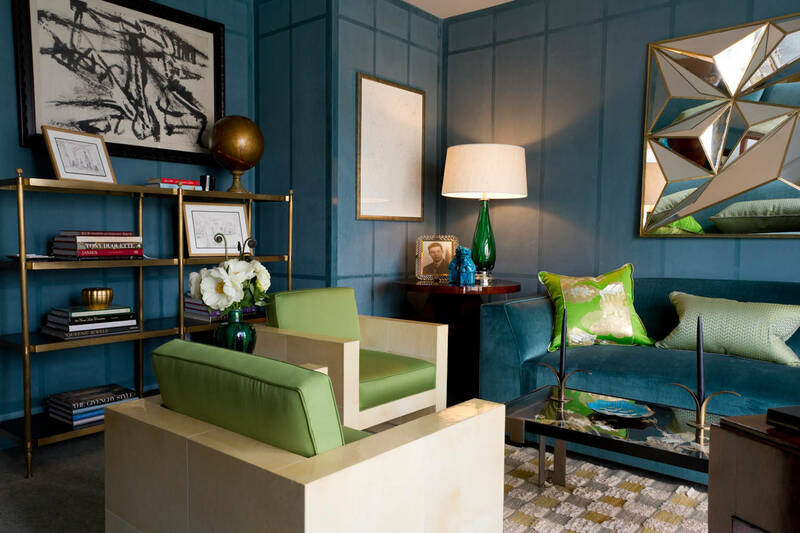 I loved the punchy colors in Brian del Toro ‘s 2012 den design for the Kips Bay Decorator Showhouse. They inspired the following jewel toned furnishings. Please feel free to click on the main image below to access the complete post on Houzz ! 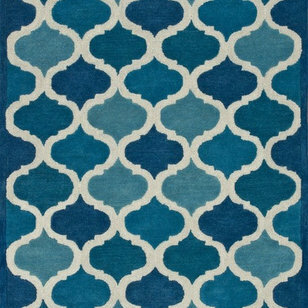 This cobalt blue Moorish-inspired print is sure to warm up your toes this winter. Hello? 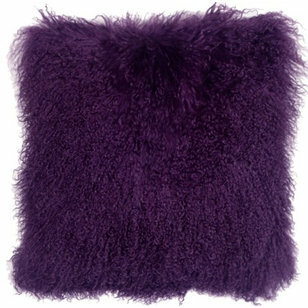 A purple Mongolian sheepskin pillow? I’ll be right over! 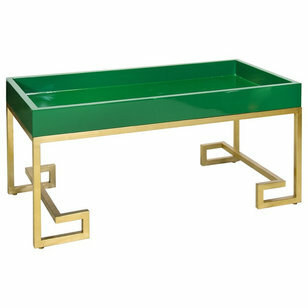 This extremely chic emerald green tray with a gold-leaf base strikes my fancy. I hope you enjoy these vibrant colors and wish you much warmth and joy for the New Year!